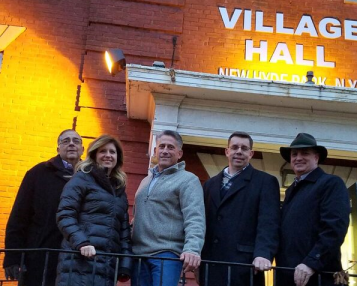 The Zoning Board of Appeals is a 5 member board and 2 ad hoc members that act independent of the Village Board of Trustees, and is responsible for adhering to established Village Zoning Ordinances regarding residential, commercial, and industrial zoned districts within the Village. The ZBA members play an important role in protecting the integrity of the Village Zoning Ordinances which ultimately protects the long term interests of the Village as it relates to land usage, subdivision of property, zoning districts, density and intensity within each zoning district, permitted usage, and lots sizes. Meetings are held on the 2nd Wednesday of each Monday at 7:30 pm.